To support, promote, and maintain a high standard of integrity and good sportsmanship in all athletic activities. To promote and encourage attendance at sports activities by students, parents, friends and faculty of Pulaski Academy. To promote and encourage young men and women to become involved in athletics, either as an active participant or as a volunteer assistant. 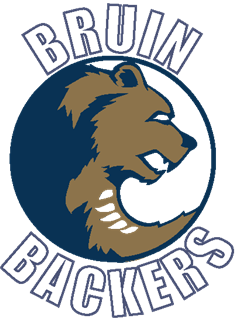 To be the primary group of people, working in conjunction with the Athletic Director, involved in raising funds to be used for the benefit of Pulaski Academy’s athletic programs. To assist the athletic department by volunteering services such as chain gang crews, gate workers, timers, concessions volunteers, or any similar activity approved by the athletic department.